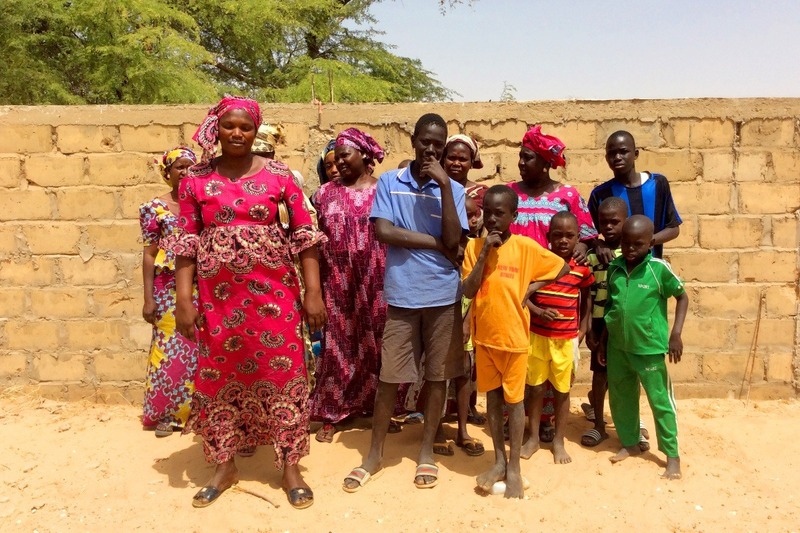 Since 2008, Swahili has worked with talented Wolof weavers in a remote region of Senegal. The women weave a variety of baskets from salvaged plastic strips and cattail stalks that are now sold in stores around the world. Working together with the Peace Corps, Swahili and more than 120 Wolof women have proven that home-based craft export is an excellent way for rural women to earn a fair trade income that builds healthy communities. However, the women still suffer from a problem facing many communities in sub-Saharan Africa: limited access to healthcare. In the United States, healthcare is easily accessible. We can go to the hospital or doctor and be treated for our ailments, and in an emergency, an ambulance will arrive to take us to safety. 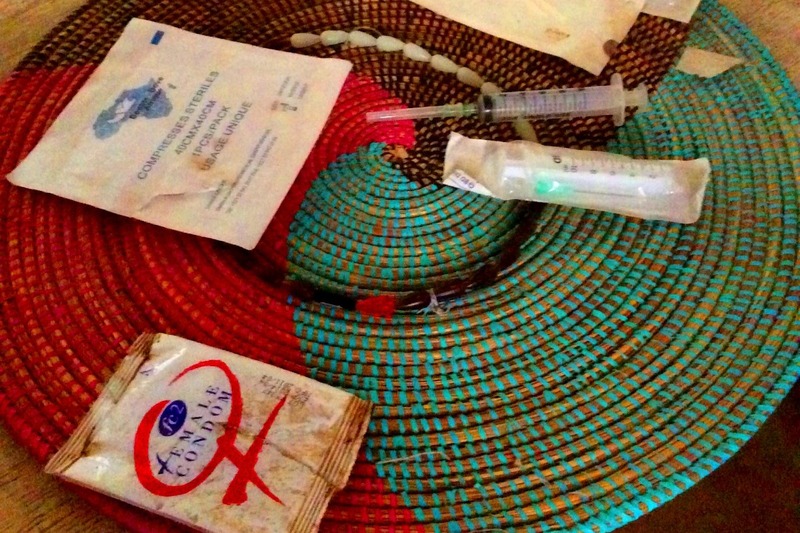 In many African nations, health care is not readily available. Most people are unable to afford proper treatment and hospitals are few and far between. In the village of Diama, Senegal, a small shack houses a rudimentary medical center where residents of five surrounding villages seek medical treatment. The people of Diama have asked for our help to build an adequate medical center and improve access to health care, from childbirth to disease prevention. 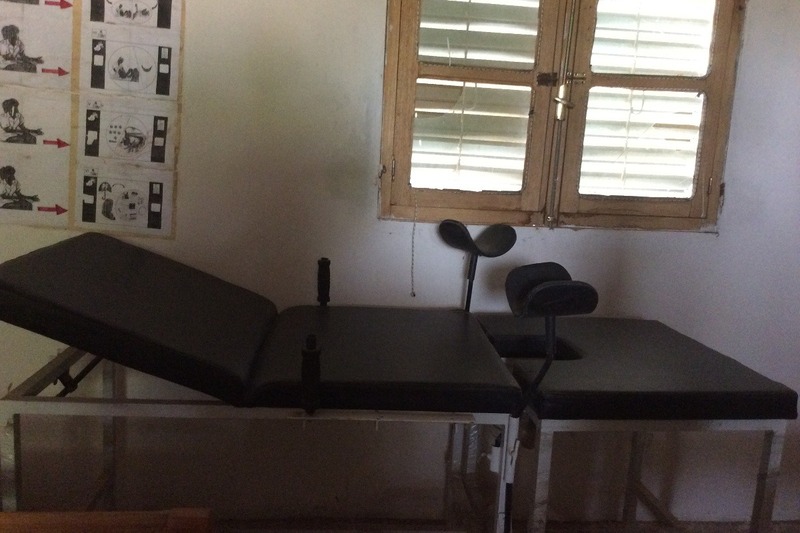 The Diama Medical Clinic could be improved significantly with as little as $2,000 US dollars. This slight contribution would allow community members to rebuild the center and hire nurse practitioners and doctors to visit on a regular basis. 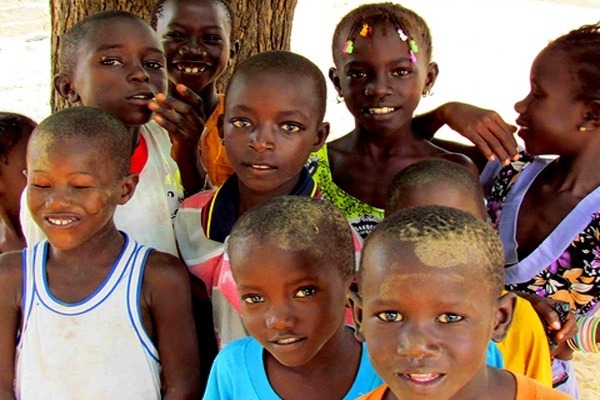 In Senegal and other African countries, infectious diseases like malaria and HIV/AIDS cause 69% of deaths. Africa bears one-quarter of the global disease burden, while having only 2% of the world’s doctors to combat it. Short-term aid through innovative vaccines or treatments only address the symptoms of the greater issue: a weak healthcare system. We can't fix all of Africa's healthcare deficiencies, but together we can take steps to address inadequate healthcare infrastructure at the grassroots level in the villages where our artisan partners live and work. At Swahili, we believe that empowered Africans can best strengthen their communities from within. At the request of our Wolof artisan partners, we've already worked together successfully to build a warehouse for storing completed baskets and to purchase a grain mill to reduce hours of arduous travel for local women. We are sensitive to the needs of the people we work with in Senegal and we do our best to help find answers to their pressing issues. 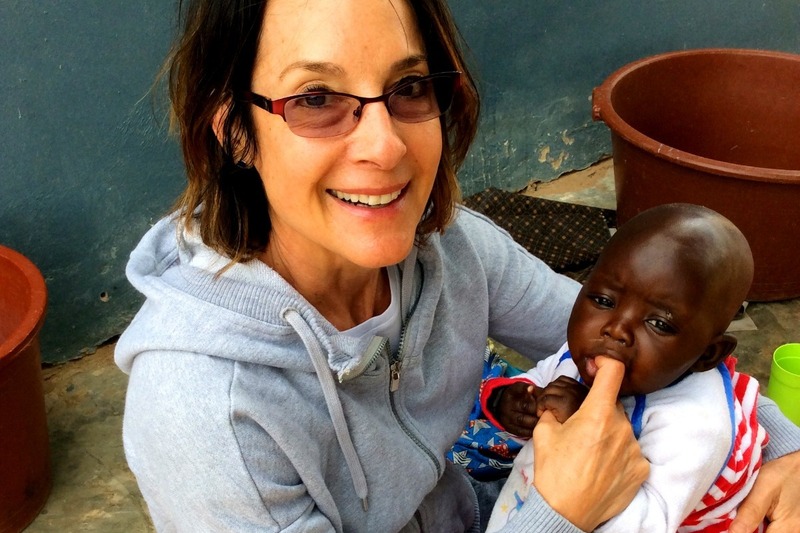 If you care about bringing healthcare to those in need, please donate all you can, knowing that your contribution will provide a direct positive impact on the health of women, children and entire communities in Senegal, West Africa. With the holidays approaching, donate on someone else's behalf and give the gift of donation and growth! Once you've donated, we'll send you a newsletter with updates and photos of the growth you have funded. If you cannot donate today, please feel free to help us share this uplifting project throughout your networks. Great news! We are getting closer to our goal. We want to thank everyone who donated to build a clinic in Diama and ask you to share this link and help spread the word. Thank you!